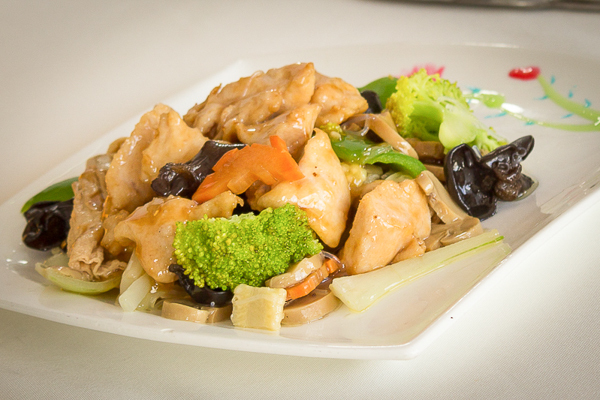 Get 10% Discount on this dish by mentioning the discount code to the cashier: “Give me more”. 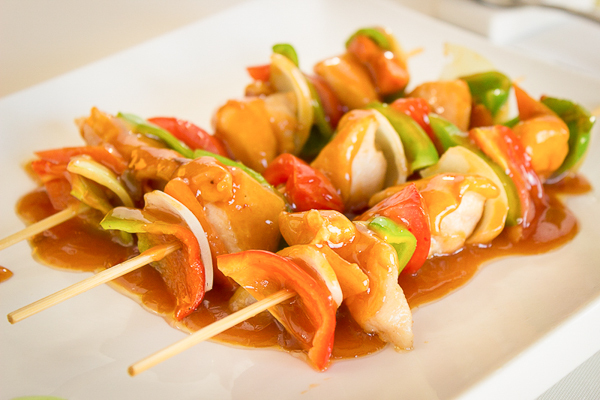 Get 10% Discount on this dish by mentioning the discount code to the cashier: “Loving it”. 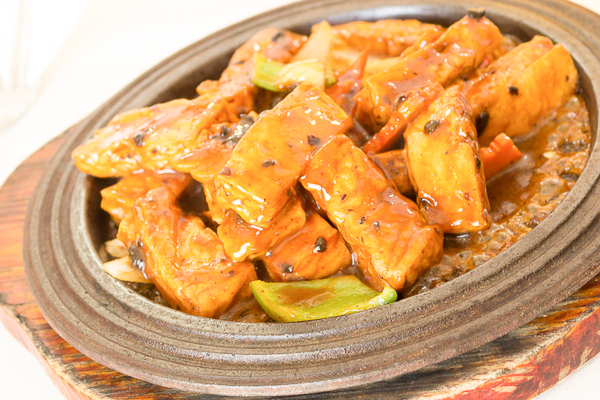 Get 10% Discount on this dish by mentioning the discount code to the cashier: “This is my favourite”. 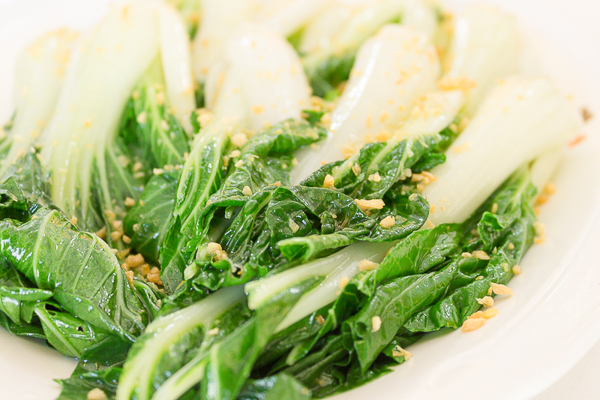 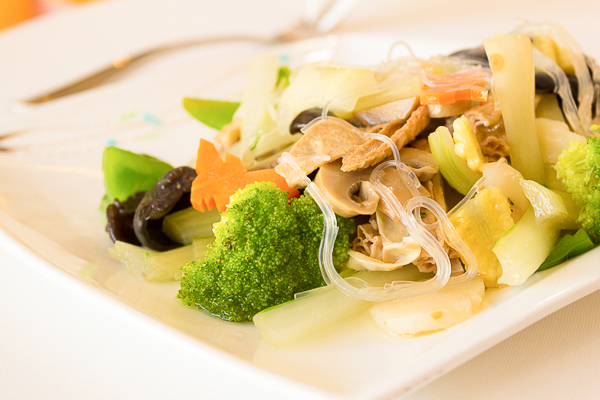 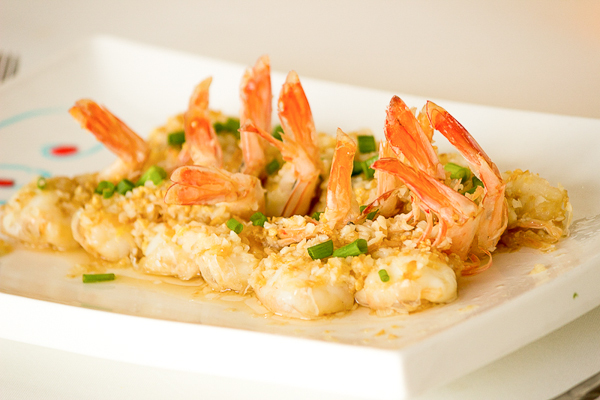 Get 10% Discount on this dish by mentioning the discount code to the cashier: “Yummy always”. 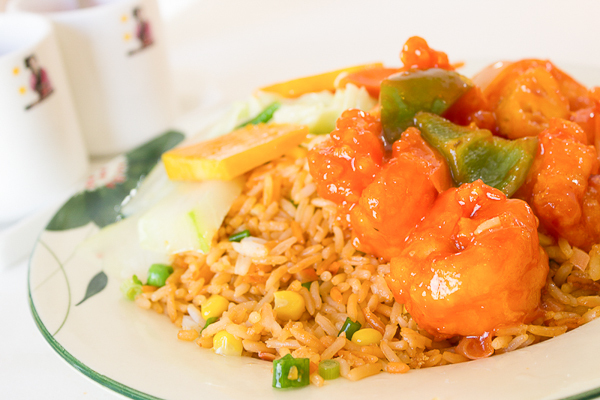 Get 10% Discount on this dish by mentioning the discount code to the cashier: “Great day”. 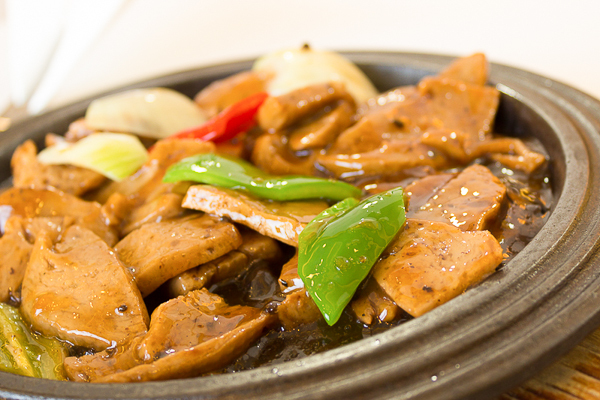 Get 10% Discount on this dish by mentioning the discount code to the cashier: “Pleasing”. 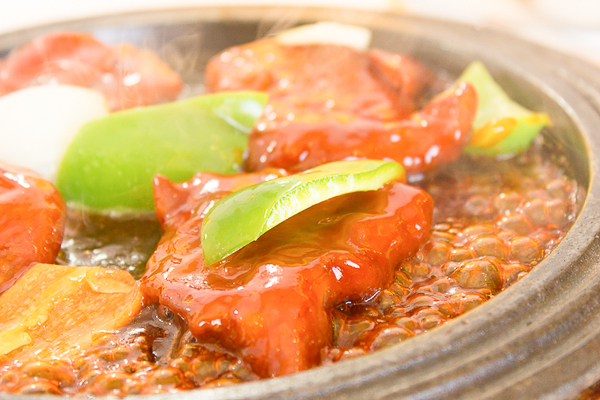 Get 10% Discount on this dish by mentioning the discount code to the cashier: “wow”.